Tom Kelly and Kristen Ulmer talk about their induction into the Ski Hall of Fame in Ishepeming, Michigan. Park City Manager Diane Foster and Planning Director, Bruce Erickson have a preview of the agenda for Thursday's City Council meeting. People's Health Clinic Ex. Director Beth Armstrong, Development Director Aimee Armer and Tanger Outlets General Manager Candice Wilson have details for the October PinkStyle campaign to raise money for breast cancer research. 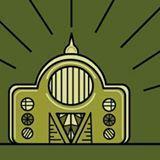 The Artique gallery in Kamas is opening a new exhibit. 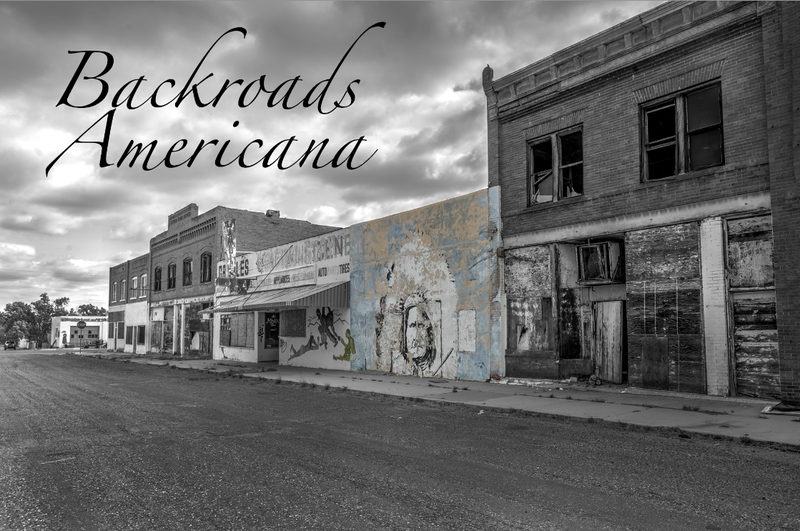 Local artist Tom Kelly’s showing is called Backroads Americana, he will be there with his work tonight at an artist reception from 6:00 to 9:00 pm. Tom Kelly has long been a photographer although his return to the medium has him thinking about it more as an art form than before. Today’s guests include Charlie Sturgis, Executive Director of Mountain Trails Foundation. He joins us with a trails report highlighting the rain caused muddy conditions this weekend on Park City’s trails. Connor Boyack, President of Libertas Institute has the details of the agreement with the Legislature to legalize Medical Marijuana in Utah. Pete Stoughton from the Christian Center and Heather Simms with the Winer Sports Alliance have a run down of the annual winter coat drive to provide warm weather coats and accessories for kids in Park City. 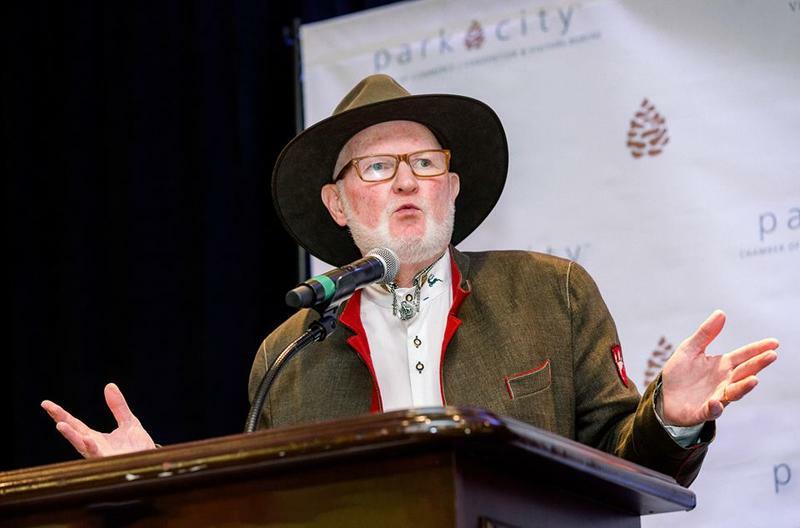 30 years ago, United States Ski Team spokesman Tom Kelly began introducing the Park City community to the names and stories of athletes who competed in the Winter Olympics. On Monday, his name was added to the growing list of those who have been honored with the Myles Rademan Spirit of Hospitatlity Award. Leslie Thatcher has more. On today’s program, Leslie Thatcher speaks to Park City Interim Superintendent of Schools David Gomez who previews Tuesday's school board meeting. Douglas Jepperson of Park City Karate has details about the Intermountain Karate Championship they're hosting next weekend. 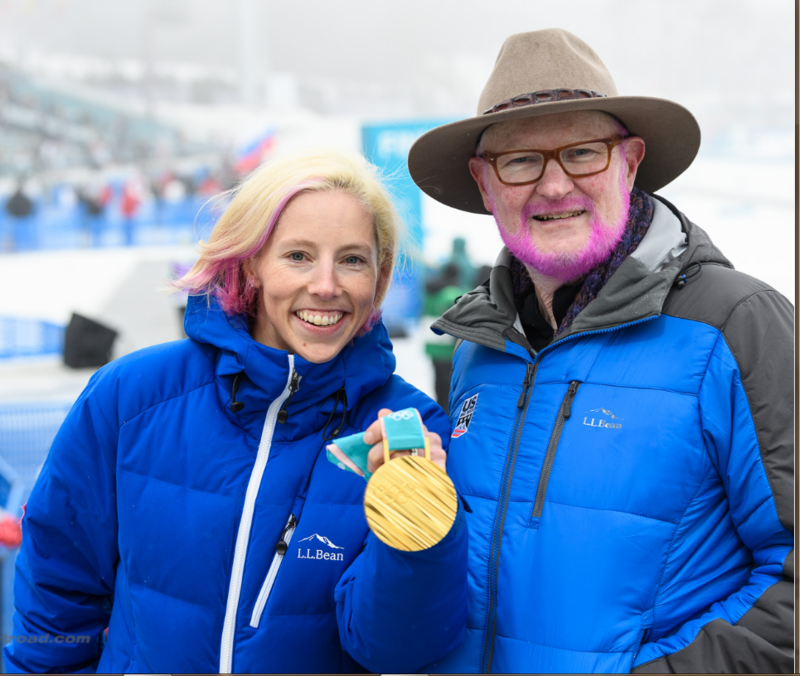 Tom Kelly, Vice President of Communications with US Ski and Snowboard has details about the 2019 World Championships at Deer Valley, Park City and Solitude and Park City. On today’s program, Leslie Thatcher speaks to Summit County Community Development Director Pat Putt who has an with an update on development projects throughout the county. Deer Valley Branding Director Coleen Reardon and Darin Piccoli from State Room announce the lineup of the inaugural Deer Valley Concert Series. Park City Council member Steve Joyce with a recap of last night's meeting. This morning, Leslie Thatcher speaks to Ember Conley, superintendent of Park City schools about Tuesday's school board meeting. And Tom Kelly, U.S. Ski & Snowboard spokesman, has his final update of the winter season, as well as his last report on KPCW before he retires after a 30-year career at the organization. On today’s program, Park City School Superintendent Ember Conley previews tomorrow's School Board meeting agenda. Coalville Mayor Trevor Johnson talks about the recent council decision to annex 1500 acres for a possible 500 luxury home and golf course development. U.S. Ski and Snowboard Tom Kelly Spokesman has a team update and Snyderville Basin Recreation Director Brian Hanton in with a monthly update.